Home Decor Steals and Deals From WALMART! | Little House of Four - Creating a beautiful home, one thrifty project at a time. 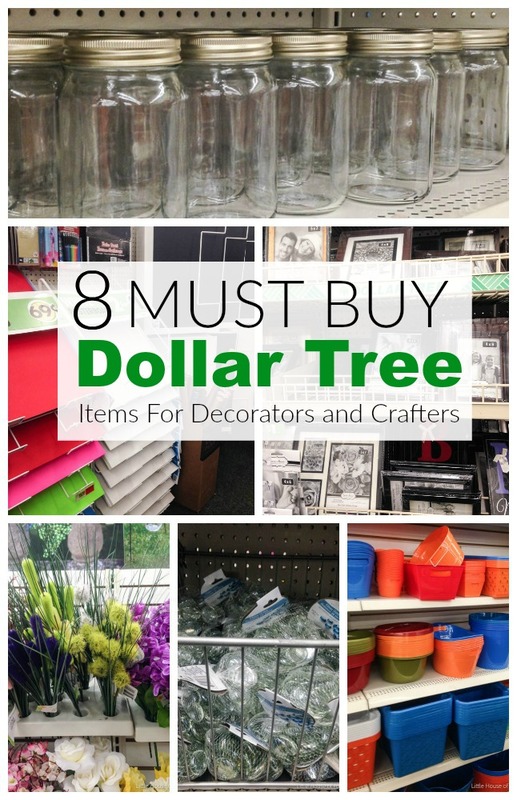 : Home Decor Steals and Deals From WALMART! Home Decor Steals and Deals From WALMART! 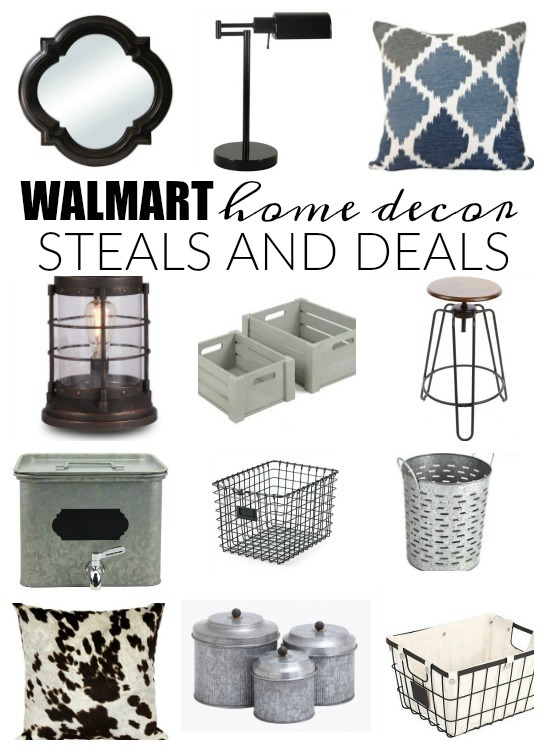 Affordable and stylish home decor steals and deals from Walmart! 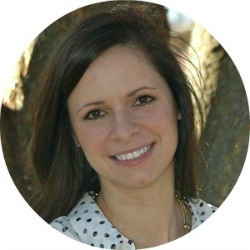 Affiliate links have been used in this post for your convenience. For more information visit my disclosure policy. As always, thanks for supporting Little House of Four. 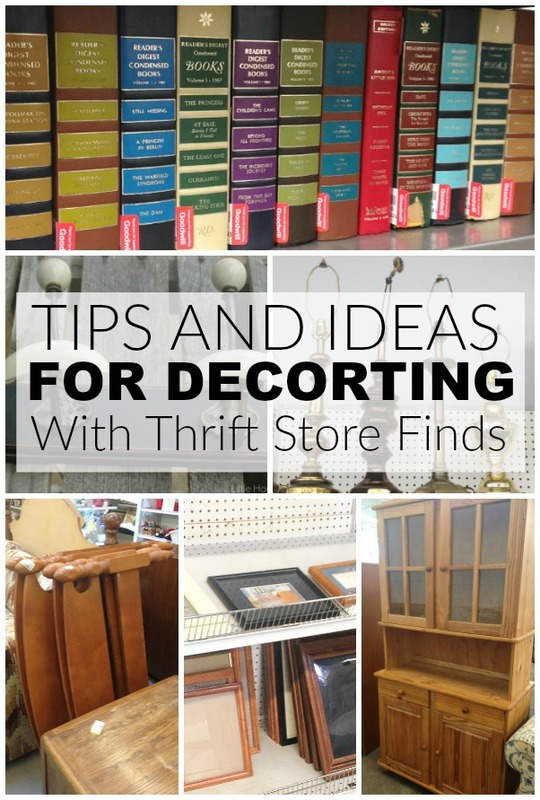 Most people don't think of Walmart when it comes to home decor stores and decorating their home. 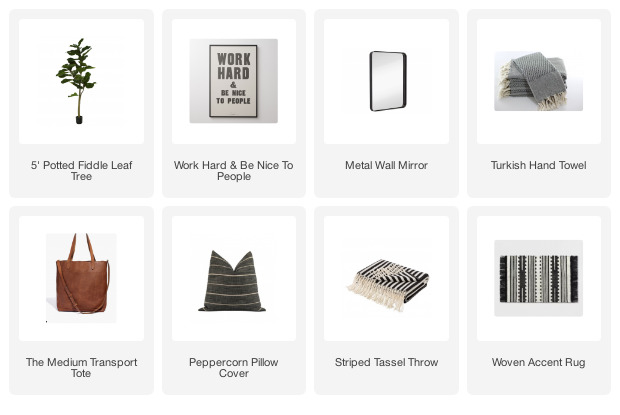 I personally tend to gravitate more towards Target, HomeGoods, World Market and West Elm, but that doesn't mean Walmart doesn't have some great deals on home decor items. Just recently, a new super Walmart was built in our area and it's been fun to check out the larger selection of home decor products. Some items can still only be found online, but with free site to store shipping, you can't go wrong. 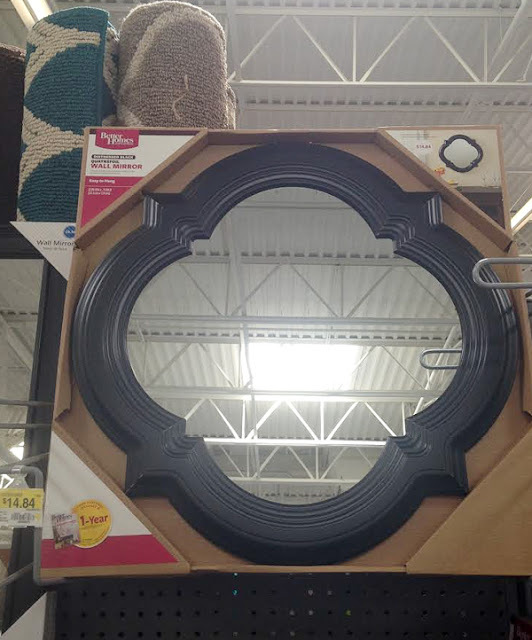 I get a lot of compliments on my entryway mirror and questions regarding where it was purchased. Unfortunately, I bought it from HomeGoods about 3 years ago and haven't seen them there since. The good news is, Walmart carries a similar black quatrefoil mirror. It's a bit smaller and a tad less distressed than the one I have in our entry, but the style is spot on. It would look great in a smaller entryway space or above some cute wall hooks. You guys know I LOVE baskets and Walmart has some amazing ones that are super cheap. These are my favorite, but you can't beat the $7.47 price tag on these perfect wire and fabric bins. 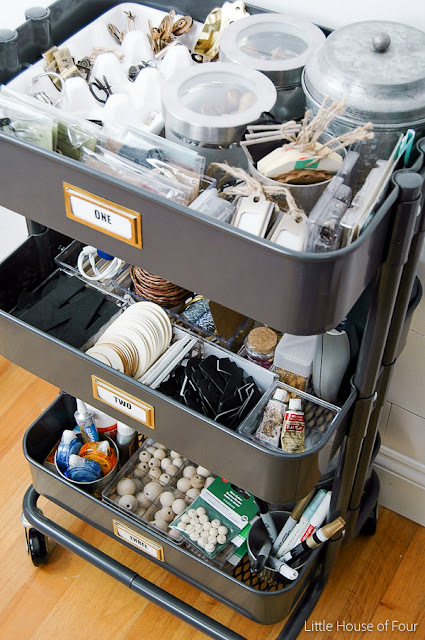 Do you remember when I shared my RASKOG mobile craft storage? I used metal canisters similar to these for storing my extra hardware and wooden craft beads. 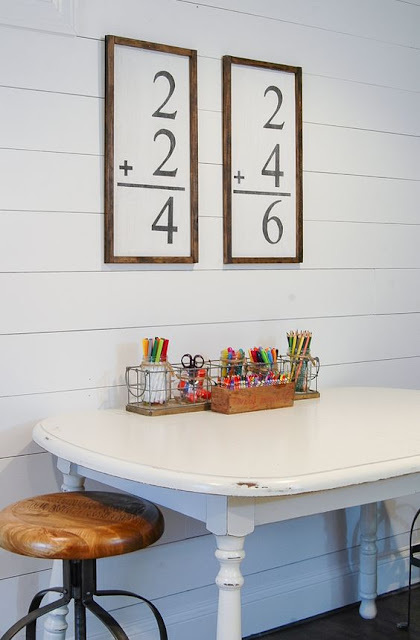 They would also be perfect for our kid's workspace to keep art supplies organized. I love that they're so versatile and great for keeping small items neat and organized. The stools for the art table were purchased from World Market, but if you're on a tight budget you can snag similar ones from Walmart for a third of the price! And how about this adorable Pioneer Women Jade cake stand? It would be perfect for adding a pop of color to your kitchen or giving as a hostess gift. Just like when you're hunting the aisles of thrift stores, you must keep an open mind and take your time checking the shelves when shopping at Walmart. You never know what great deal you may find! I'd love to hear about your awesome finds from Walmart. You know I'm always looking for a great deal! Home decor pieces are alluring and intersting. 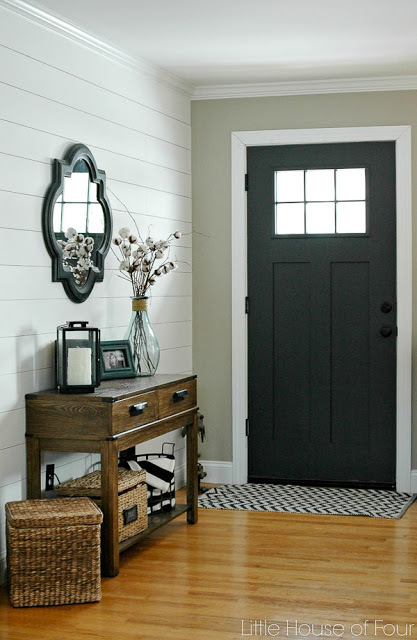 Your foyer is looking beautiful and inviting. Lovely and helpful post!